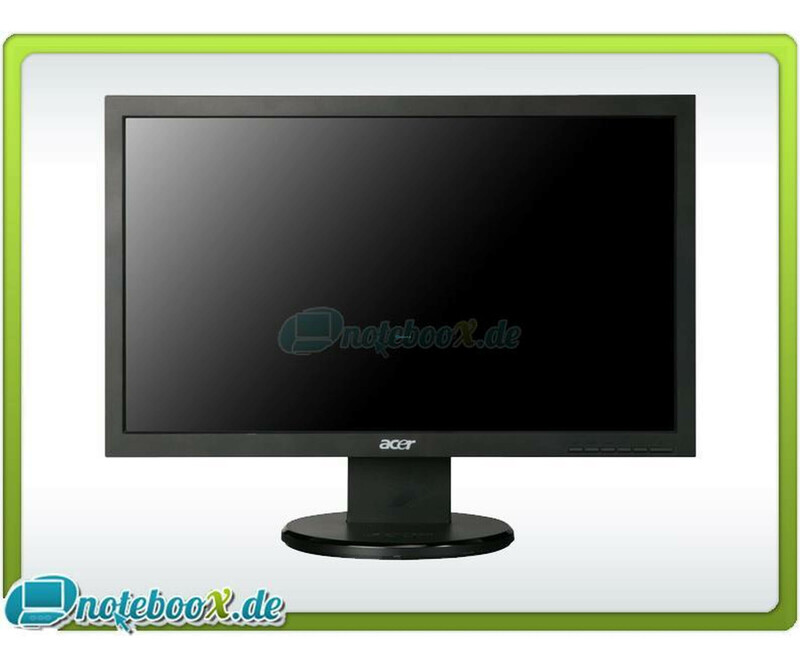 Philips 220E1SB - LCD display - TFT - 55.9 cm (22 ") - widescreen - 1920 x 1080 - Used"
The Acer B193w is a modern business-class LCD monitor for professional use. He shines with the perfect combination best technical characteristics, with high flexibility and excellent ergonomics as height adjustment. As a fully-equipped 48.3 cm (19 ") display with integrated speakers of B193wr is the ideal solution for professional use and also meets the expectations of demanding private user.